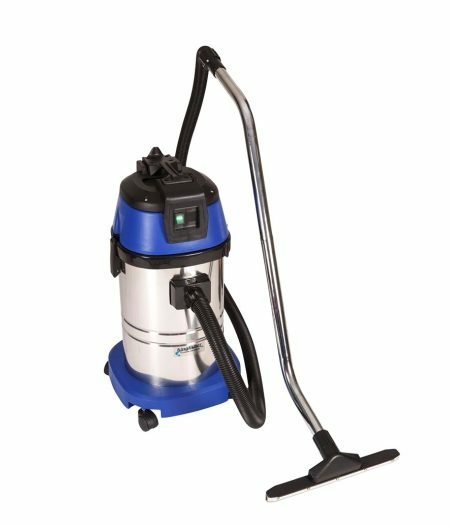 15L Stainless Steel Wet/Dry Vacuum. 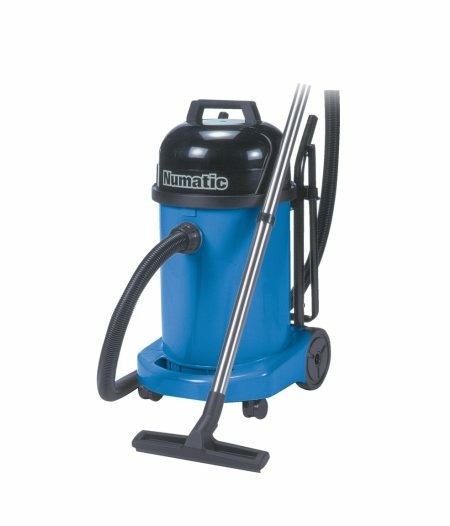 30L Stainless Steel Wet/Dry Vacuum. 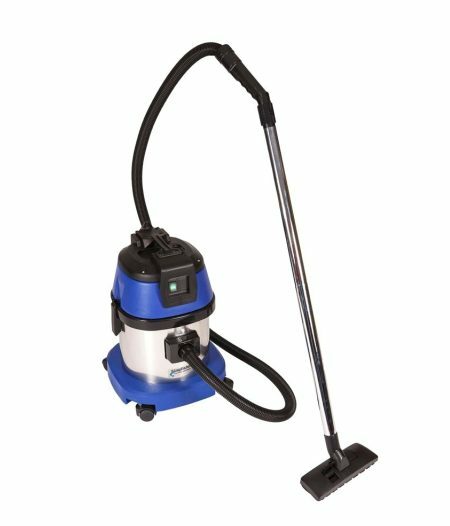 This wet or dry vacuum cleaner performs totally without compromise in either mode. 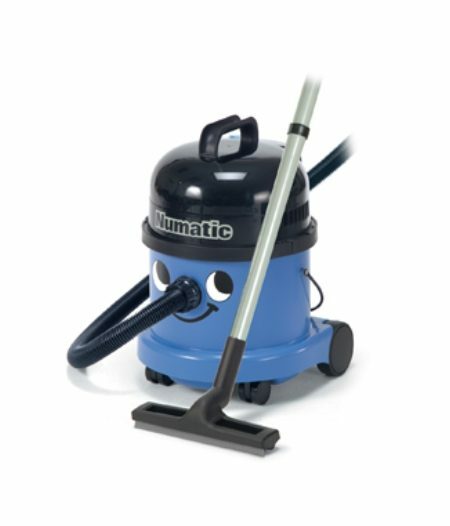 The WV-470 provides a larger alternative to the 370-380 series, with twice the capacity but to the same high performance standard be it wet or dry.